Halifax Council’s intention to limit this year’s property tax increase to 1.9% will lead to a sizeable reduction in staff, Halifax head librarian and CEO Åsa Kachan told the Council’s budget committee on Friday. That inevitably means programs and services will be impacted, she said. Councillors will make a decision later this month. Maybe it’s time to give your councillor a call. 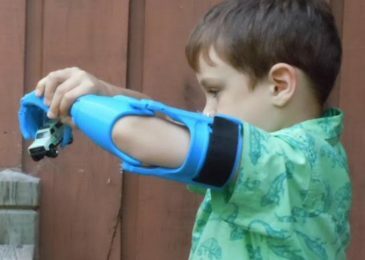 A South Shore man built a prosthetic arm for his grandson Charlie, who was born with a limb difference. How, you ask? 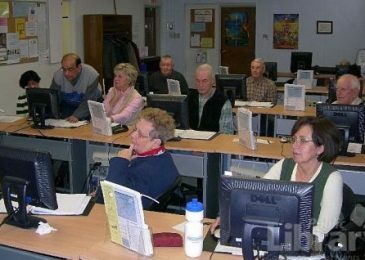 He used the 3D-printer at the South Shore Public Library in Bridgewater, and built the arm for less than $25 in materials! 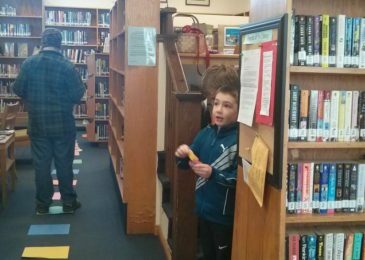 Another reason why we love public libraries. Story by Understorey Magazine editor Katherine J. Barrett. 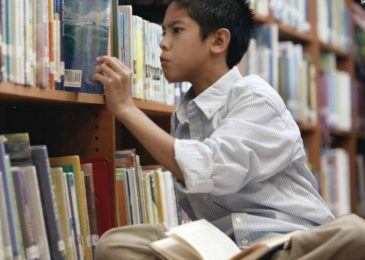 More on the threat to rural Nova Scotia’s public libraries. They’re free. They’re for everybody. They’re the lifeblood of many communities. And they are slowly being squeezed by governments that don’t understand their value. But wait, it’s election time! Maybe it’s time for a good chat with your local candidates. 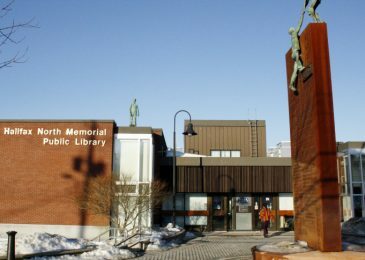 The government is slowly killing public libraries in rural Nova Scotia, just so it can save a tiny little bit of money. 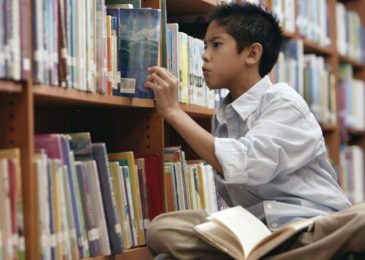 We talk with four chief librarians and the future looks awfully grim. 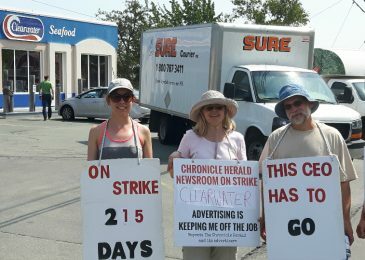 Judy Haiven pleads with the Halifax Public Libraries to do the right thing and cancel its Chronicle Herald subscriptions for the duration of the strike. 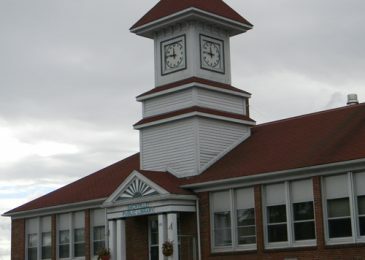 Public libraries in rural Nova Scotia know all about austerity, they have been living it for decades.